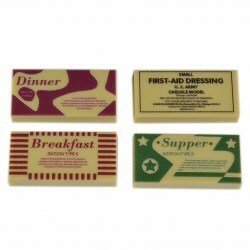 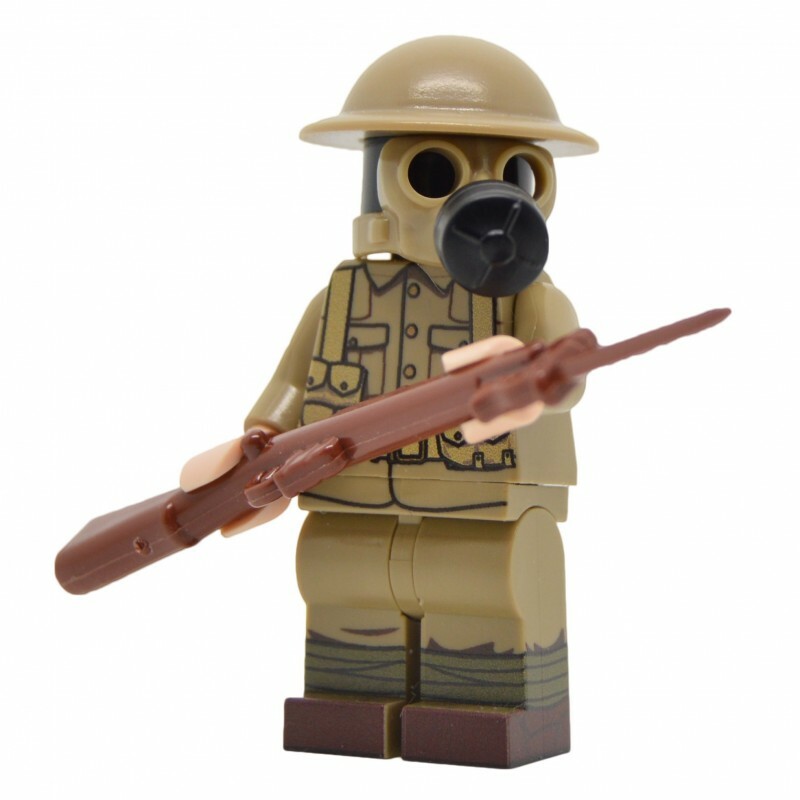 The First World War was the most deadliest and costliest war the world had seen up to that point. 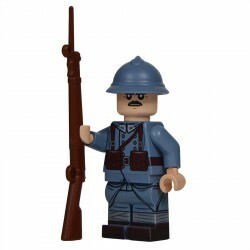 For the first time it was fought in the trenches, at sea and in the air and introduced new weapons including tanks, submarines and airplanes. 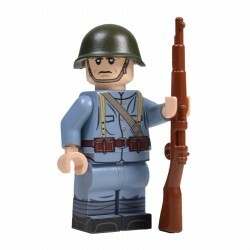 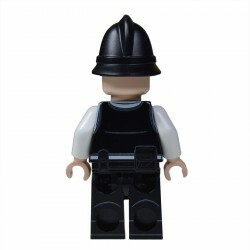 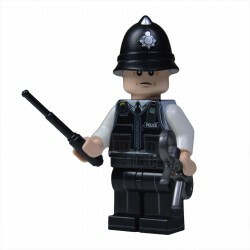 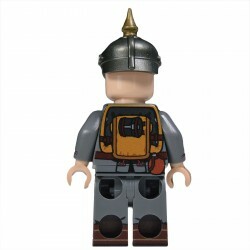 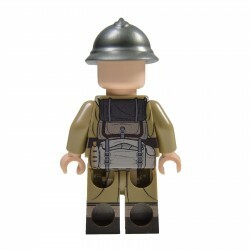 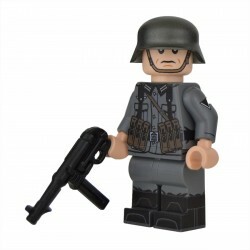 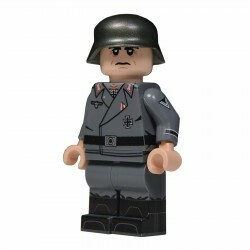 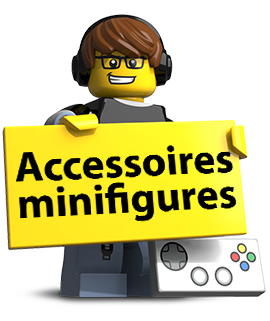 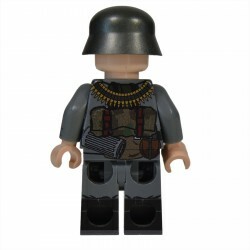 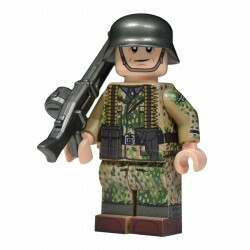 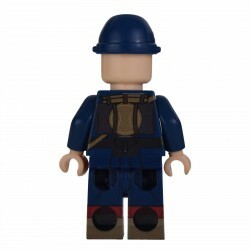 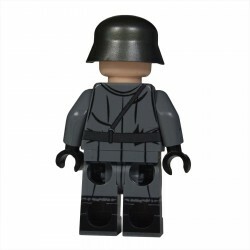 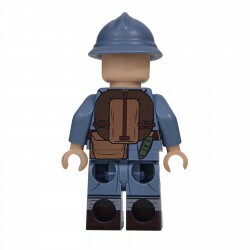 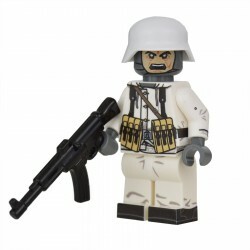 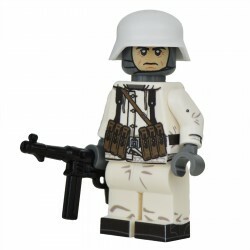 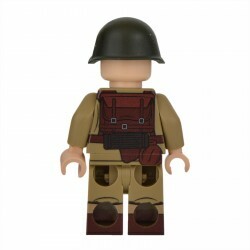 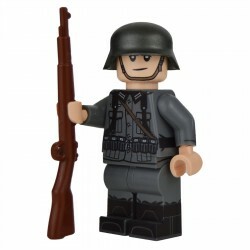 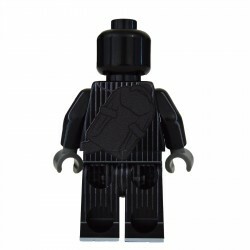 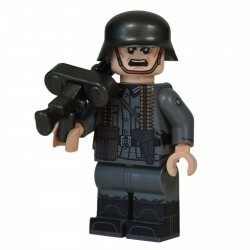 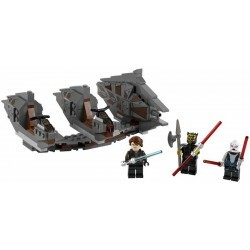 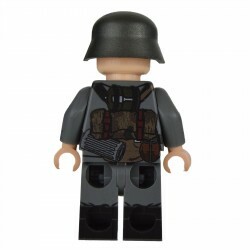 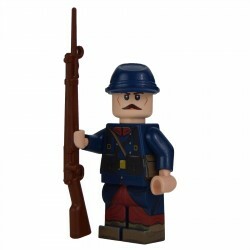 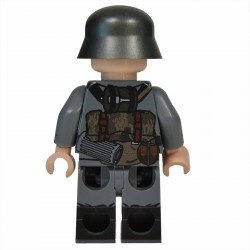 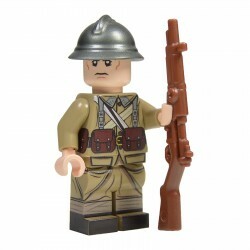 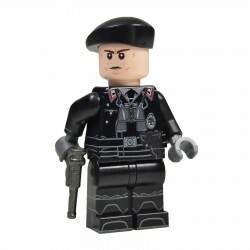 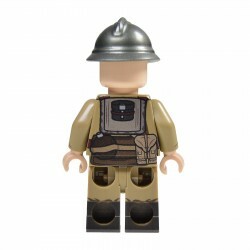 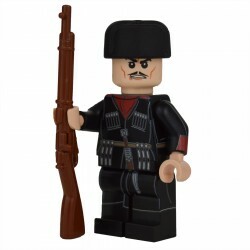 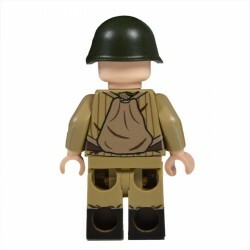 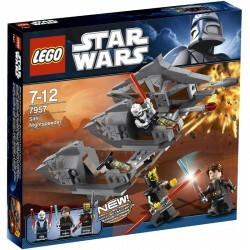 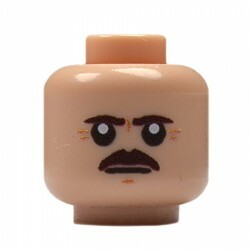 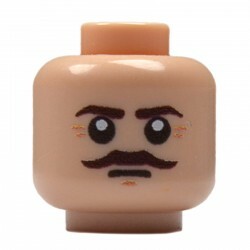 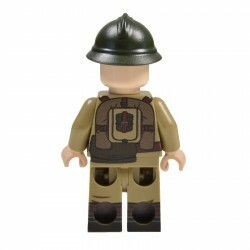 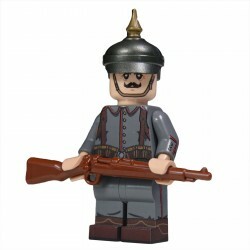 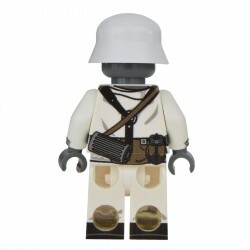 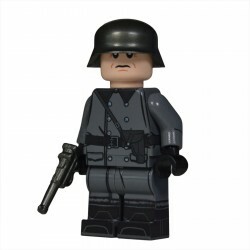 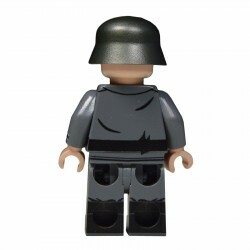 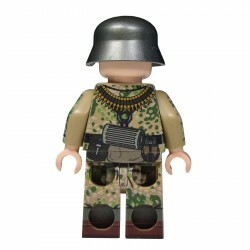 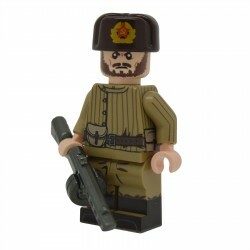 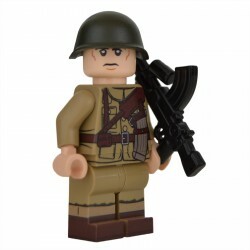 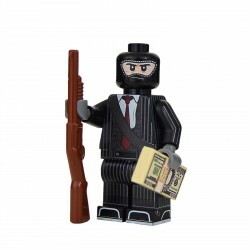 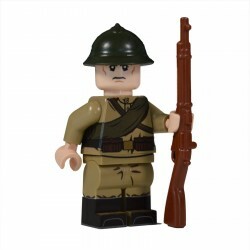 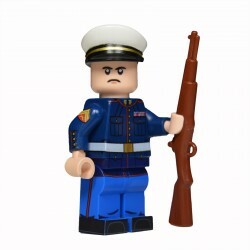 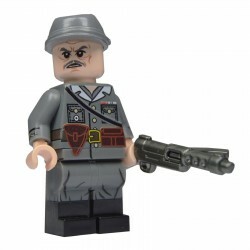 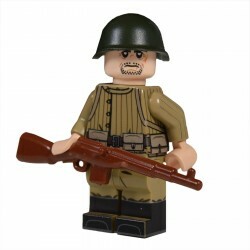 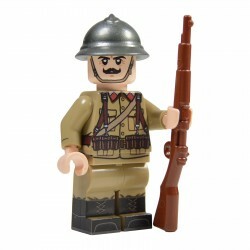 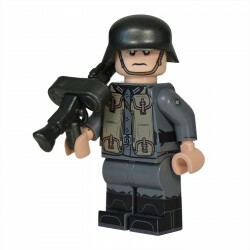 United Bricks First World War British minifigure includes custom printed legs and torso as well as a Sidan gas mask and Brickarms Gunmetal Brodie helmet and SMLE with Bayonet.